A few years later he began working full time for Pal Joey’s sister company called Dynacraft Golf, which was an emerging component club distributor for custom clubmakers. He still remembers that first day he was asked to build a set of clubs from scratch, which at first it seemed insurmountable, even though he had done each step at one time before in the assembly line. Once he realized that there was a logical sequence of events that needed to be completed before the next step could start, he soon became a successful and dedicated clubmaker – those same hands-on skills and knowledge are passed down to the current crop of clubmakers to this day. In 1989, he started the unprecedented and ongoing Shaft Testing Project. This began with an initial group of 800 golf shafts. Now supplemented by subsequent testing of nearly three thousand additional shaft models, the project was started from the idea that golf shafts should be tested through uniform standards to obtain true “apples-to-apples” comparison between the various shaft designs. As detailed in the “The Modern Guide to Shaft Fitting”, shaft makers use widely varying methods to determine the parameters of their products, so making shaft-to-shaft comparisons through only specifications from different suppliers couldn’t be viewed as reliable. 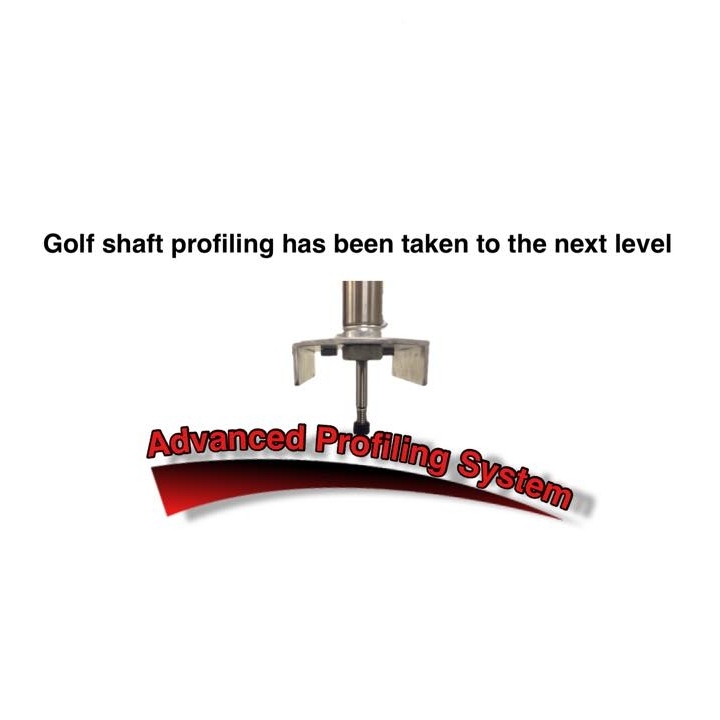 For the past 21 years, he has published and shared his findings to fellow clubfitters in the annual “Shaft Fitting Addendum” all tested under the same precise conditions. 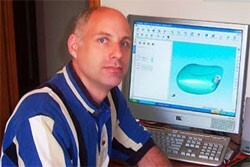 Jeff was one of the instructors (1992-2004) for the Dynacraft Clubmaking Institute who helped teach over 2000 clubmakers and fitters. He has conducted seminars for the Professional Clubmaker’s Society, Canadian Clubmaker’s Symposium, International Clubmaker’s Guild and the PGA of America. He has also hosted clubmaking webinars and videos. 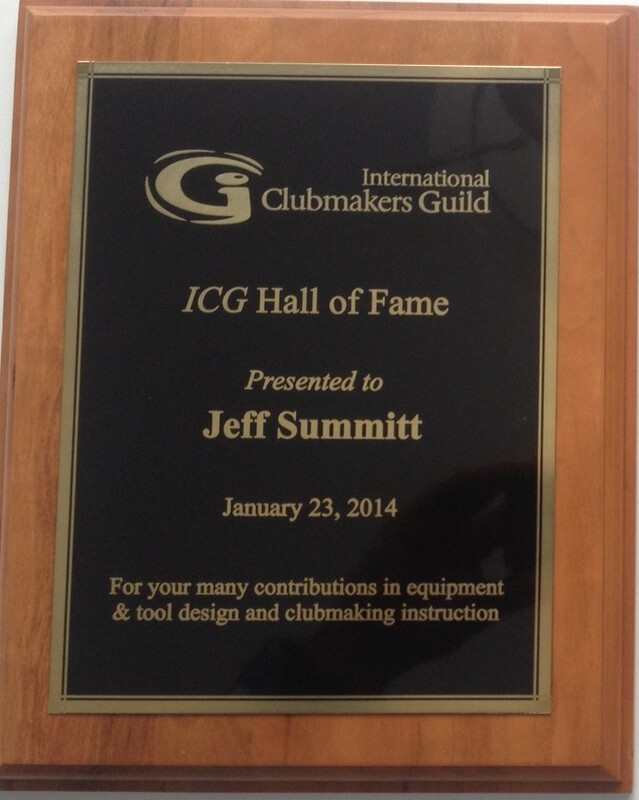 Jeff has written countless articles on clubmaking, clubfitting and repair, first for Dynacraft’s Clubmaker’s Digest as well as being a contributor to numerous nationally recognized periodicals. Today he writes for Hireko’s blog. Jeff has also written the Modern Guide to Clubmaking (6th edition) and a soon-to-be released Clubfitting book to help foster the art and craft for years to come. Today he designs golf clubs for Hireko Golf with the same passion as he has had for shaft testing and remains in close contact with clubmakers on a daily basis, fielding questions pertaining to clubmaking, clubfitting and repair.